Waterloo Honda | Blog | New VS Used Vehicle – What’s Best For You? New VS Used Vehicle – What’s Best For You? Ahh, the smell of a brand new vehicle – perfectly smooth leather seats, the stitching is simply impeccable, and no sight (or scent) of spilled coffee in the console. Isn’t it nice? At this point in time, the question of a new VS used vehicle is a no-brainer; you’re totally and utterly consumed with how fantastic a new vehicle is, you can’t even fathom purchasing a used. Then, you hear friends and family tell you how great of a decision it was for them to purchase used. Cost savings, depreciation – you name it, they’re saying it – and you’re second guessing your upcoming decision. What do you choose? What is truly best for you? When it comes to purchasing a new or used vehicle, we’re here to help you make that decision, getting you into a vehicle that suits your lifestyle and finances. Here are 5 questions to consider when purchasing a new VS used vehicle – what’s best for you? 1. Can you afford to maintain a used vehicle? Remember – it’s not you that has placed the kilometres on the used vehicle – it’s the previous driver. The average cost of upkeep for a used car is significantly higher than buying a new vehicle. While you can certainly take the necessary steps to be a smart driver, repairs and maintenance are sure to happen. Be sure to budget this as a yearly cost that you might need to draw into if you decide to buy used. 2. Do you love the idea of a brand new vehicle with the latest features? Apple CarPlay, LED fog lights, impressive speakers – it’s the latest and the greatest when it comes to new vehicles. If this is important to you, a new vehicle is in your future. If you are prepared to purchase a vehicle that as a few years on it, simply because you’re using these set of wheels to get from point A to point B daily, the impressive feature sets might not be a significant factor. 3. Are you financially prepared to pay a large sum? Used vehicles cost less than new vehicles – that’s a fact. If you are financially ready to purchase a new vehicle, fantastic! If you are allocating budgets where you need to, a used vehicle might make more sense for you and your family. It’s certainly easier to save up for a used car than it is for a new car (and you might not even need a loan for your used vehicle, which will result in cost savings over time). 4. Would you prefer a lease? If you’re set on a new vehicle and you would prefer to pay a lease amount, paying your vehicle off in bi-weekkly instalments, a new vehicle might make more sense. Many new vehicles come with great financing options and dealer incentives, whereas some used vehicles can have higher interest rates. 5. Have you considered insurance rates? In Canada, insurance costs can vary based on a large number of factors – in most cases, however, you are going to pay a higher rate to insure a new car versus a used car. This is due to comprehensive planes, the age of the vehicle, and more expensive cars generally needing greater coverage and a higher policy. 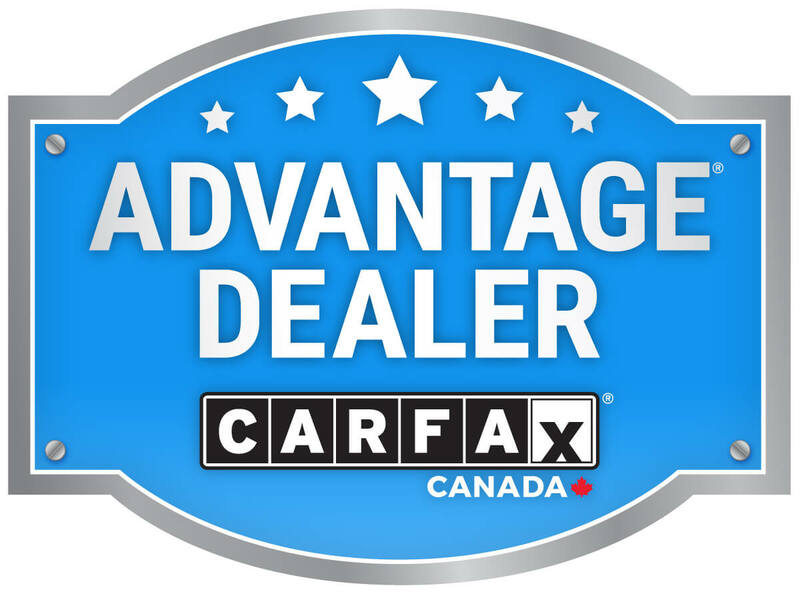 Whether you are buying new vs used vehicle, we are always here for you at Waterloo Honda – and we would love to help place you in your perfect set of wheels. Contact us here to learn more.